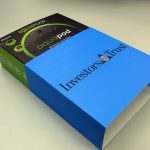 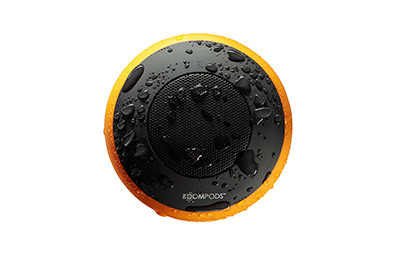 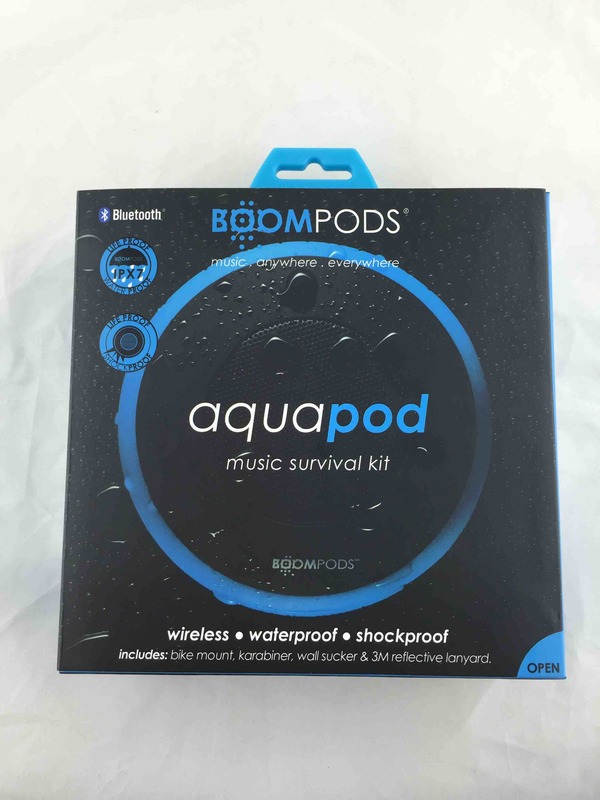 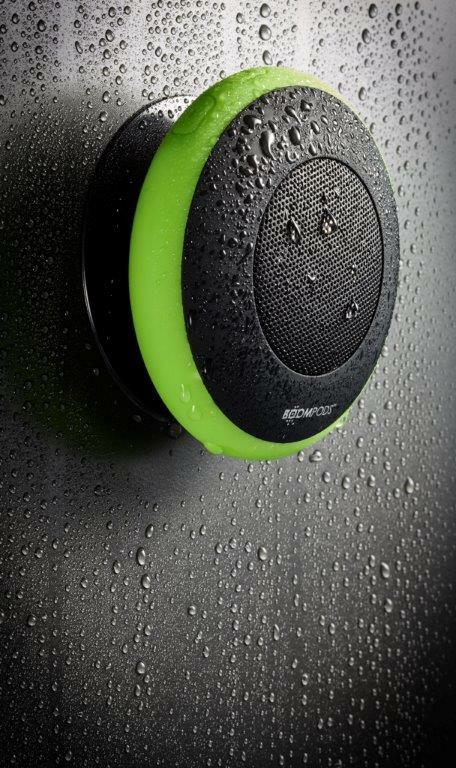 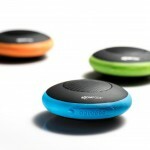 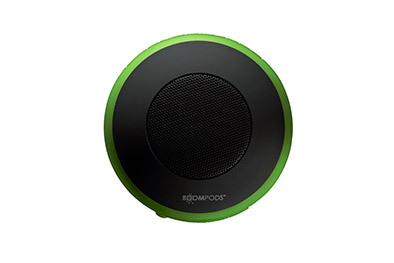 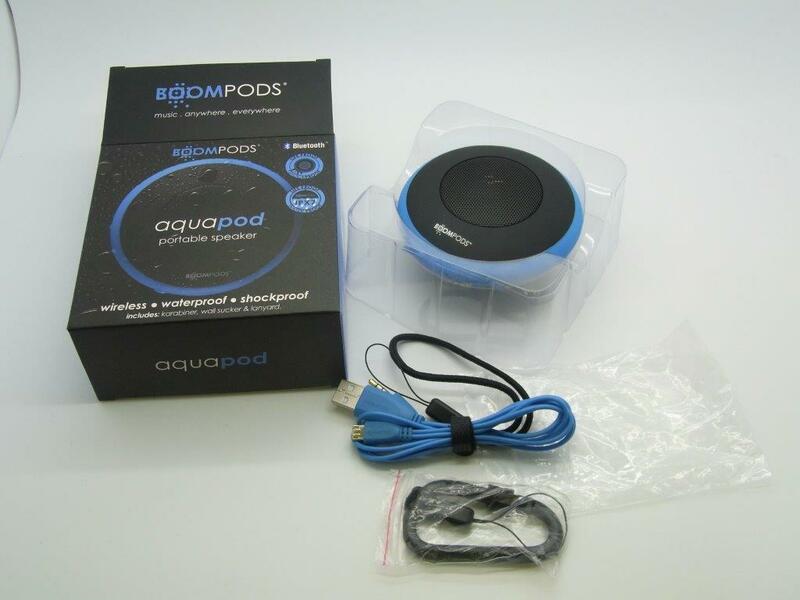 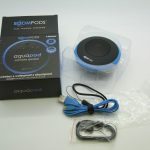 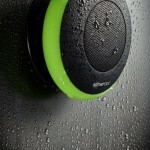 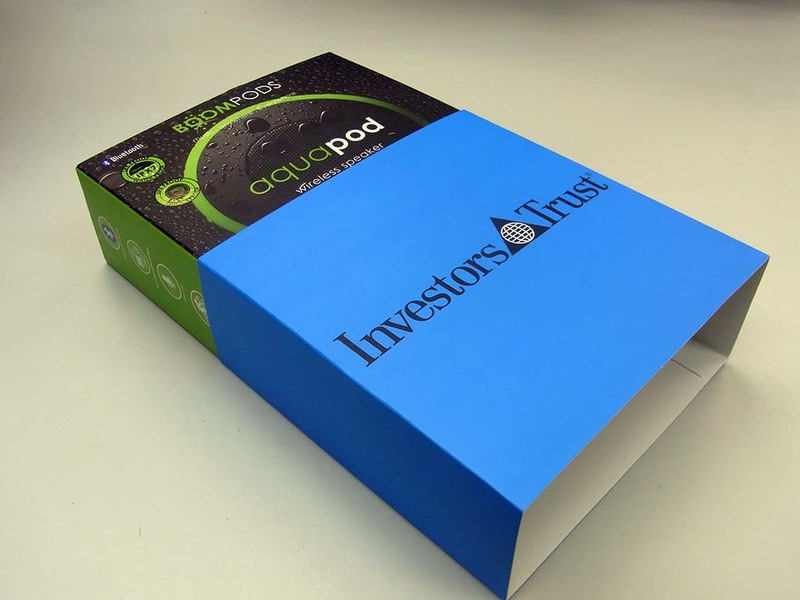 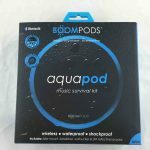 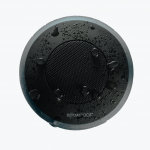 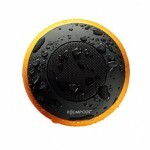 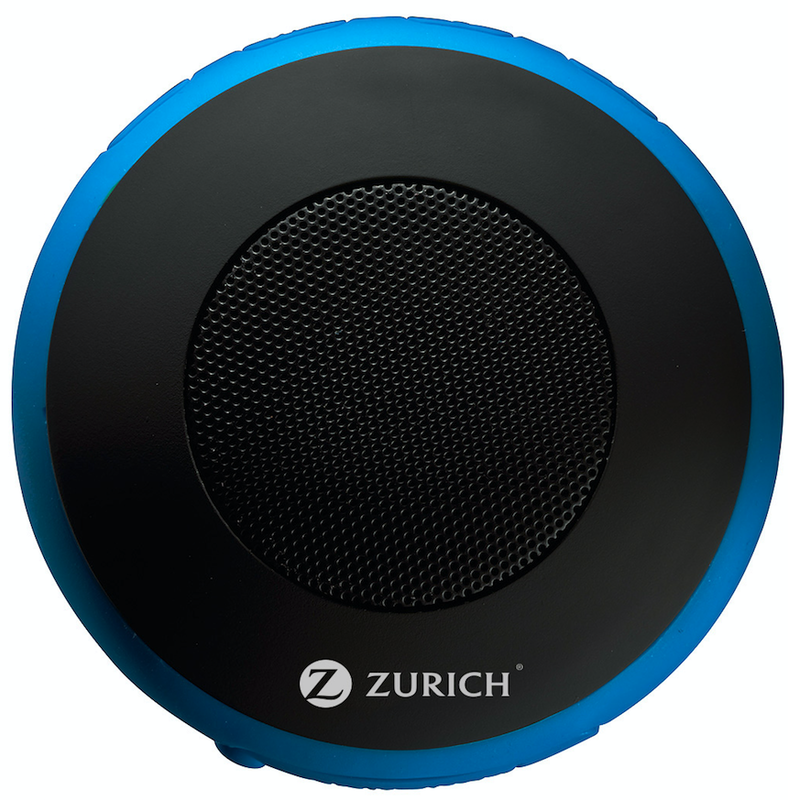 Boompods aquapod is the ultimate go anywhere speaker due to its compact size, tough construction, rubber bumper and IPX7 waterproof rating. 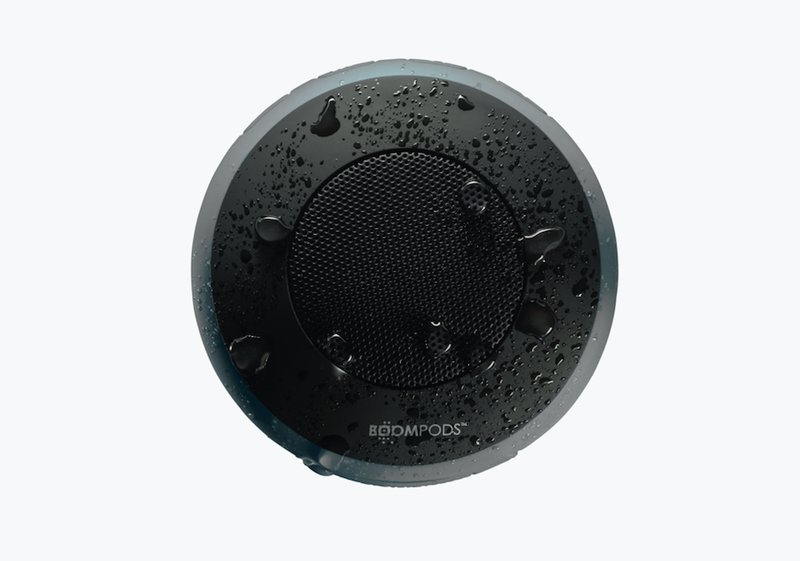 It packs a 70db punch with crystal clear sound. 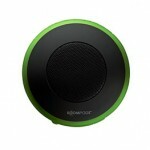 It comes with an integrated mic, volume and skip button functions. 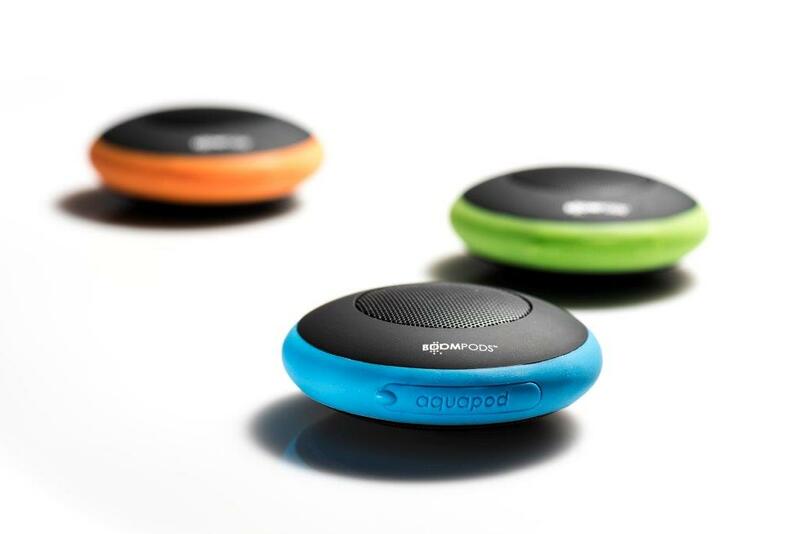 Take it to the beach, picnic or pool.